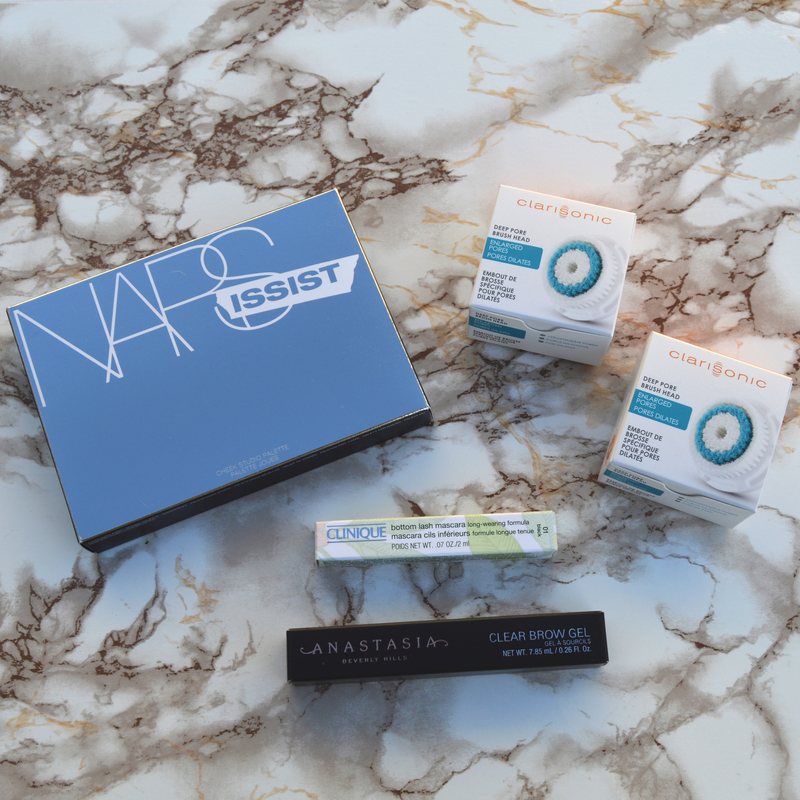 Mascara reviews are one of my favorite types of posts because it’s a great excuse to try new mascaras! In case you’re new or haven’t seen my other mascara reviews, here’s what my lashes look like without any product. As you can see, my lashes are pretty long naturally so I’m usually looking for mascaras that will provide volume. It’s also hard to tell how long my lashes are because the tips are not as dark as the base and are almost invisible. 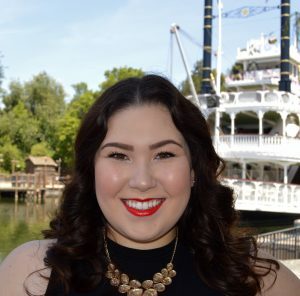 Also, I noticed that after trying lash extensions, the lashes on my left eye (on the right side of the photos above) are straighter than they were before so I have to curl them to match the right eye. The photos below are the results of two coats of the Lash Paradise Mascara. 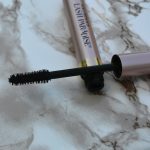 This mascara went above and beyond my expectations! The formula was perfect from the moment I opened the tube. I prefer a drier mascara because if it’s too wet, it gets really messy really fast. 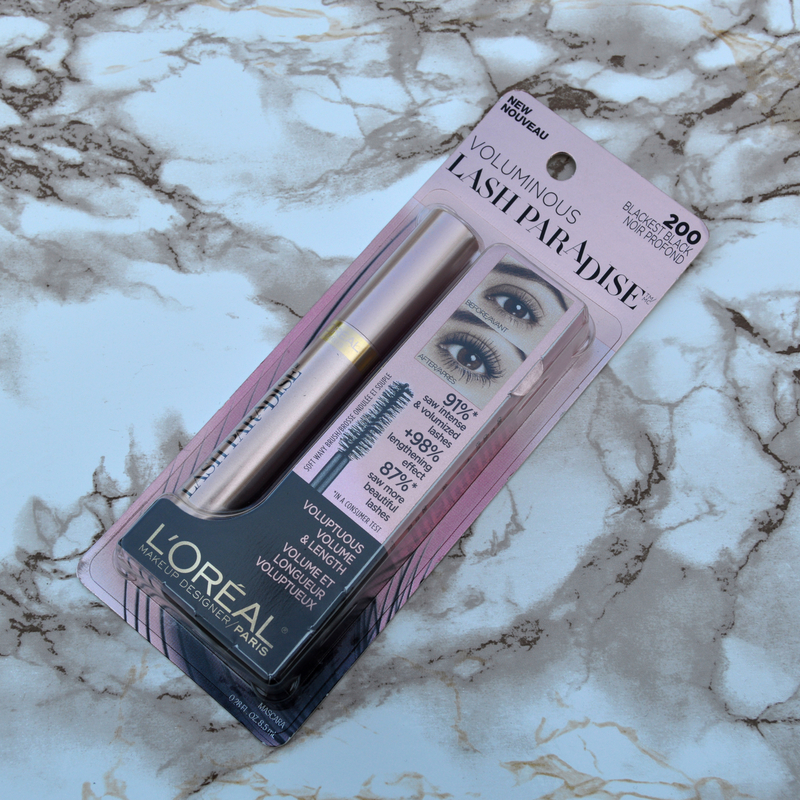 It does an amazing job creating volume without making my lashes clumpy. The formula also did a really good job at holding a curl. The brush on this mascara wand is one of the best I’ve ever used! It’s perfectly spaced to get in between all my lashes to coat each one evenly and beautifully. I was also able to easily apply it to my bottom lashes without getting mascara all over my under eyes/ cheeks. 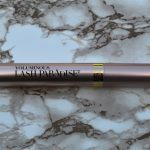 As far as longevity, I feel like this mascara performed just as well as waterproof mascaras I’ve tried! I did not purchase the waterproof version of the Lash Paradise and I’m glad I didn’t because I can’t even imagine how hard it would be to get off. I wore this mascara for 12-14 hour days and didn’t notice any flaking or smudging! Also as a contact wearer, it didn’t irritate my eyes at all. Overall, I am very highly impressed by this mascara and haven’t stopped using it since I opened it! I recommend you give this mascara a try if you haven’t already.